Working on your semester end exams and not ready to think about anything else? Well, you should be thinking about why you should give the AMCAT in January. Book the AMCAT now and get great discounts. Worried about the looming future and don’t know what to do about it? Or eager to go out there and get that dream job before you graduate but don’t know how to do it with the semester end exams knocking on your head? Whatever it is, AMCAT can help you through. 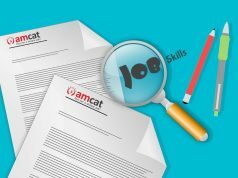 AMCAT, is a great platform for you to find the job you will love and begin your career with. Thousands of students give the AMCAT every month and get job opportunities from numerous companies, but you know that already right? 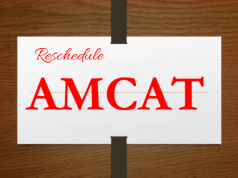 But with your semester exams going on, when should you take your AMCAT? If you’re graduating in 2018, then here are the five reasons why you should schedule your AMCAT in January, but book it right now! Preparing for both the exams and the AMCAT. 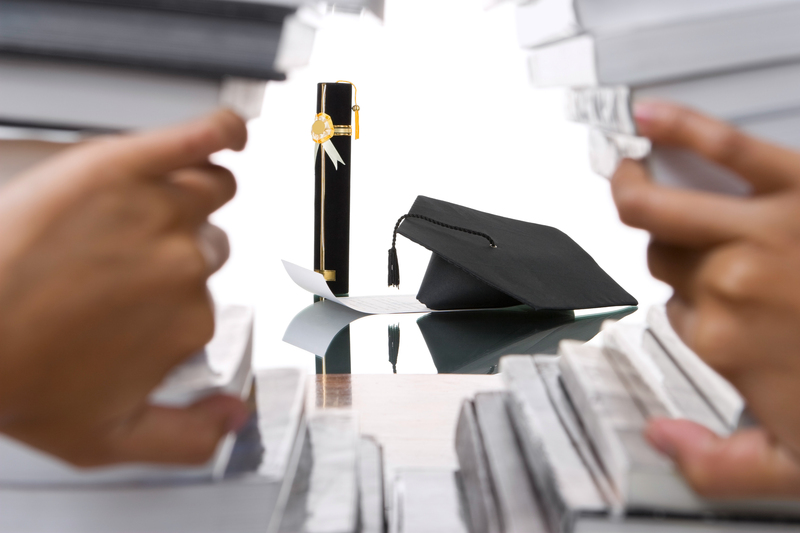 With your ongoing 7th semester exams, you might be finding it hard to balance your job search and exam preparation. Well we say, that you give your undivided attention to your academic exams now and schedule your AMCAT for January. The current exams are of utmost importance and you know what, if you prepare well for them, you’ll get a headstart for your AMCAT preparation as well. As the subjects you prepare for would also be a part of the AMCAT modules that you’ll be attempting in January. 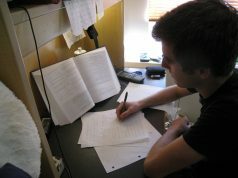 Ample time to study after exams. In January, with 7th sem exams already over and a clear 5 months to go before your final sem exams, you’ll have ample time to devote to your job hunt. Be it campus placements or writing the AMCAT. 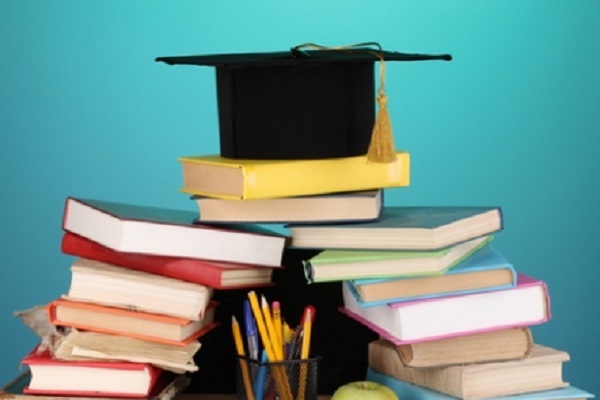 You can prepare for the various sections of the aptitude tests like English, Logical and Quantitative ability, you’ll also have enough time to brush up on the test syllabus and sample papers and crack the job aptitude tests. 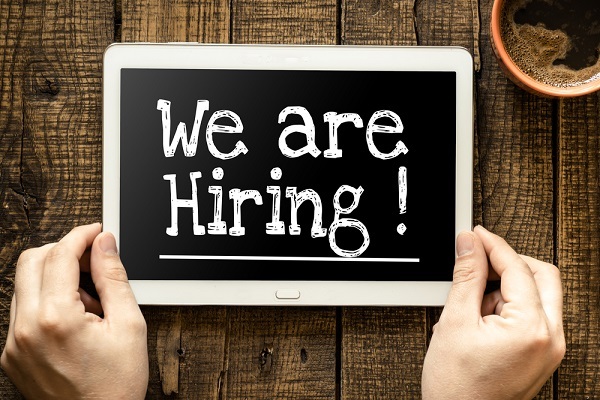 There are loads of companies hiring in the month of January. Most companies come up with fresh hiring drives for the 2018 batch only after January, and they expect that the students will join them once they graduate in May/June. Our experience suggests that students start getting job shortlists after 1-2 weeks of writing the AMCAT. So if you take the test in first or second week of January, then you’ll have just about appropriate time to get noticed by these companies and get shortlists once they start hiring. All this with your final semester exam worries 4-5 months away. 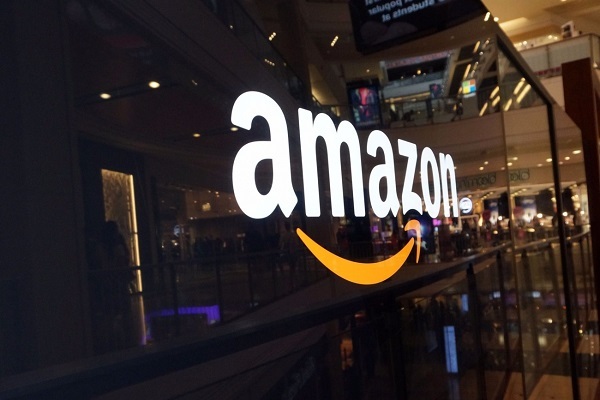 Big companies like Amazon, Accenture, ICICI and Aricent hiring through AMCAT. We speak from experience, over 100 companies were vying to hire the graduating class of 2017 in the months of February and March on the basis of their AMCAT scores. We expect nothing different this year. MNCs like Amazon, Accenture, Deloitte, Mindtree, HP and top startups like Uber, Byju’s, Quikr etc were only a few companies that participated last year. Now would be the chance for the class of 2018 to be a part of this massive job hunt. 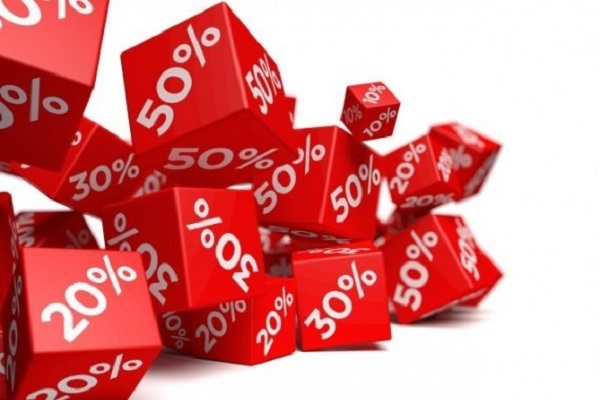 Grab amazing discounts with AMCAT in January. It is not just the fact that you will be prepared well, or you will have more job opportunities to look forward to in January, if you schedule your AMCAT in January, then you’ll get amazing discounts. 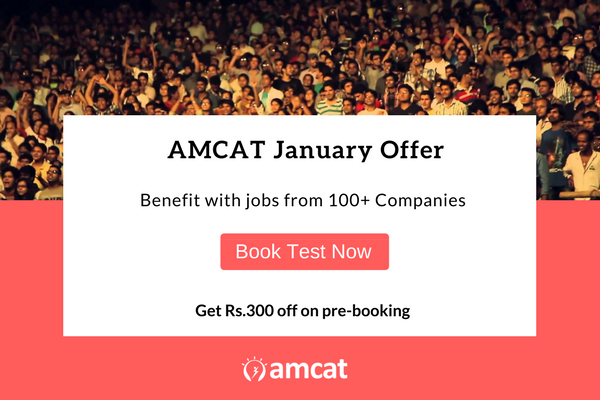 So BOOK NOW and schedule your AMCAT in January and simply apply coupon code AMCATJAN and get a whopping Rs. 300 off on your AMCAT in January. So, tighten your belt, book the test and get set to go on an AMCAT ride with these five reasons to take the AMCAT in January.